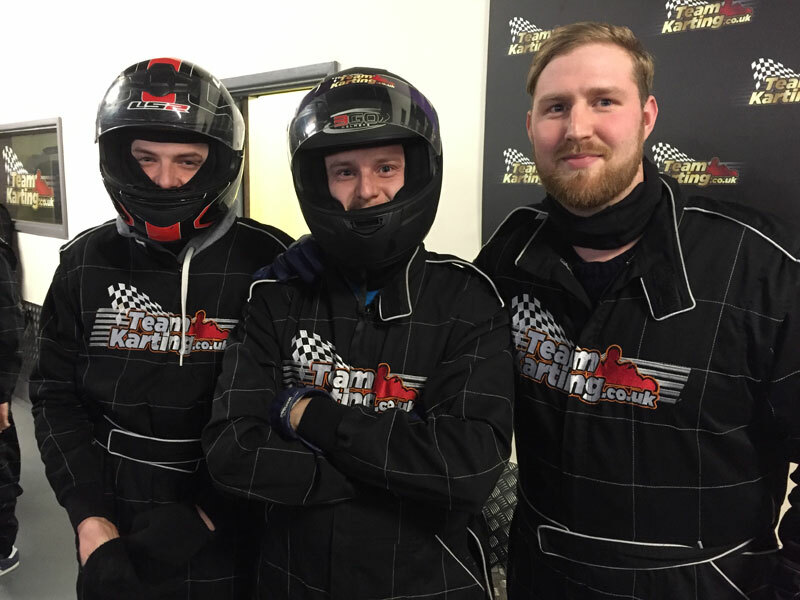 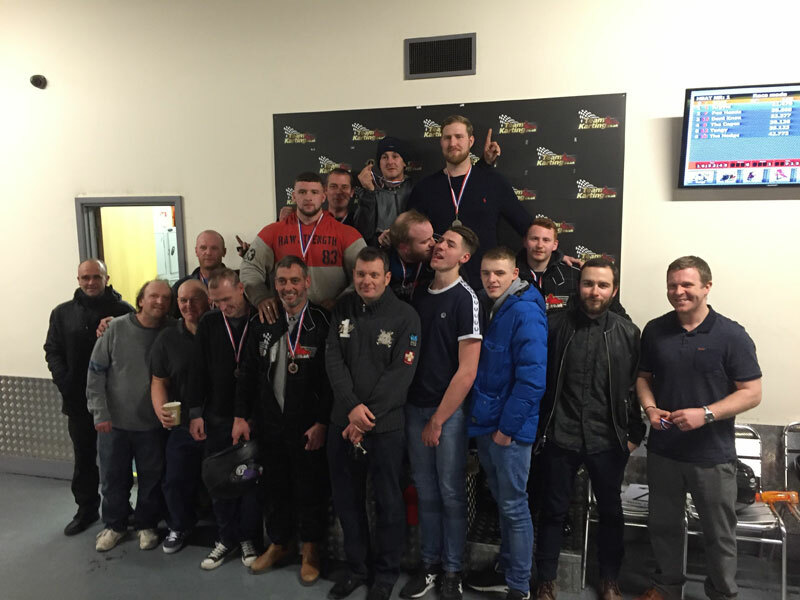 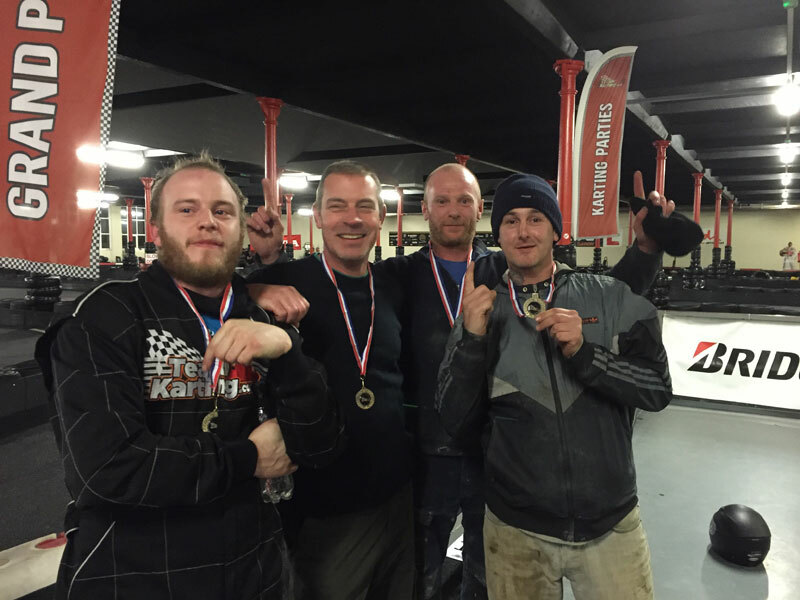 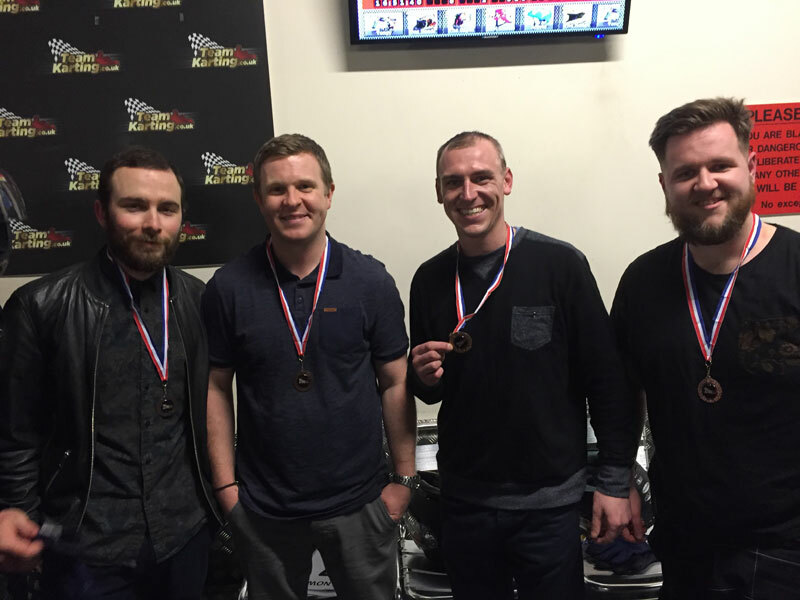 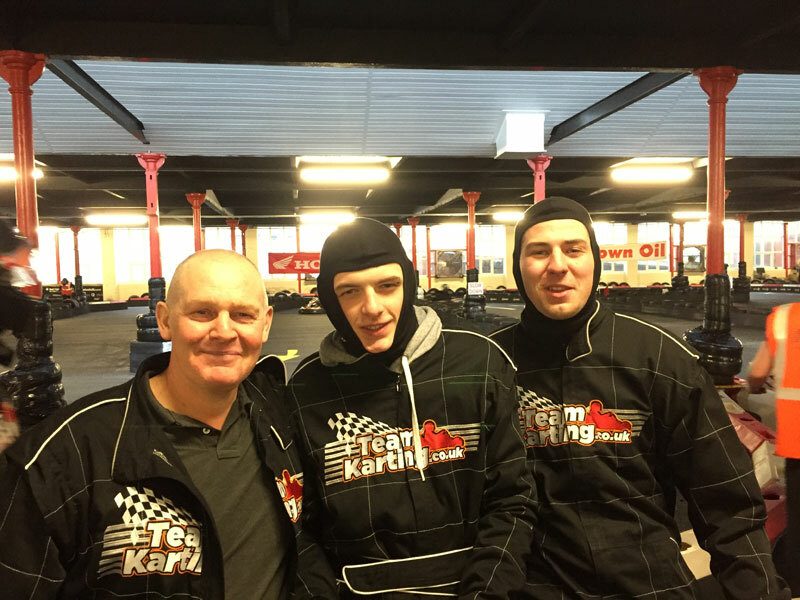 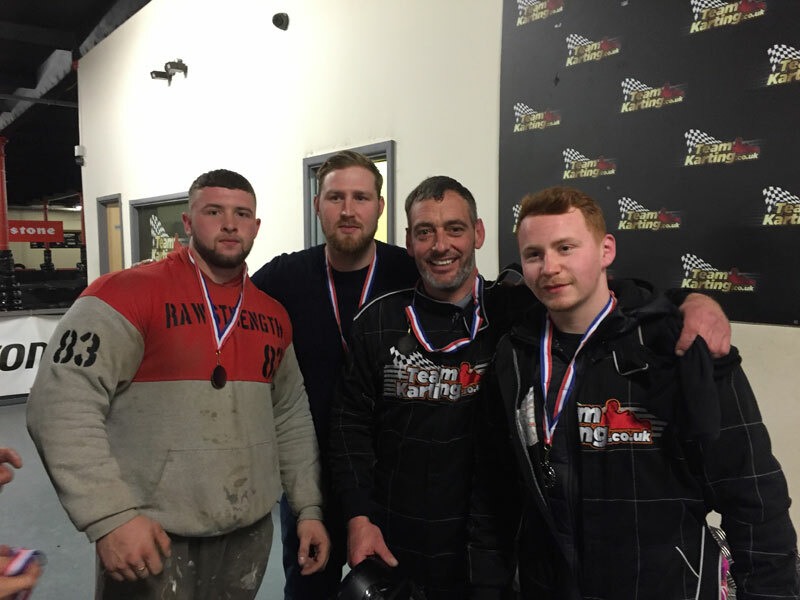 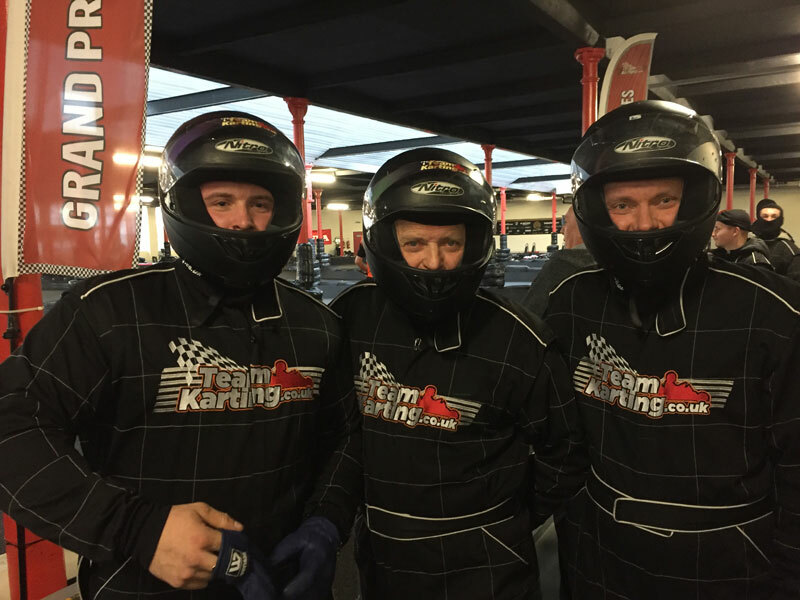 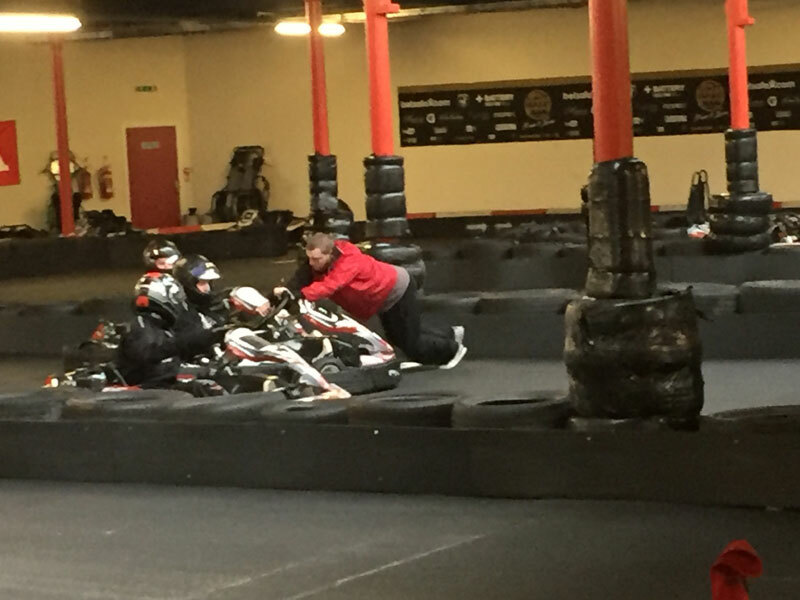 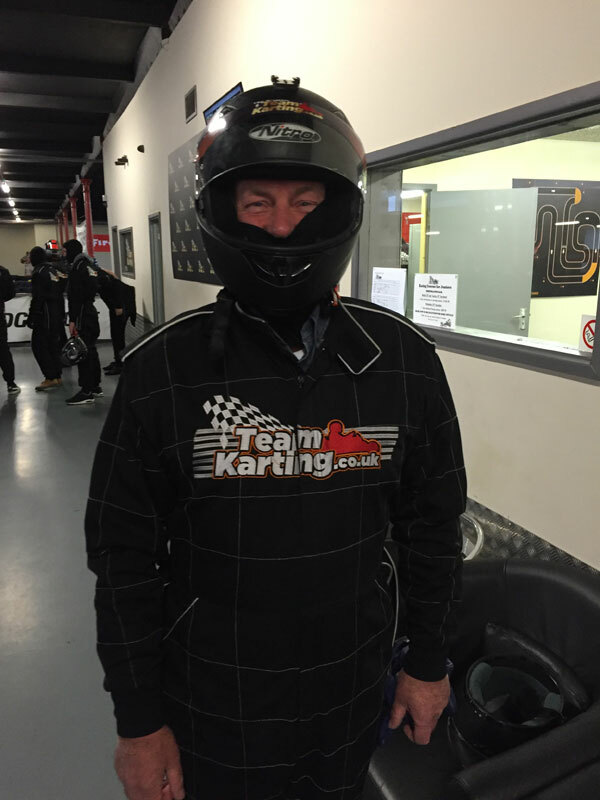 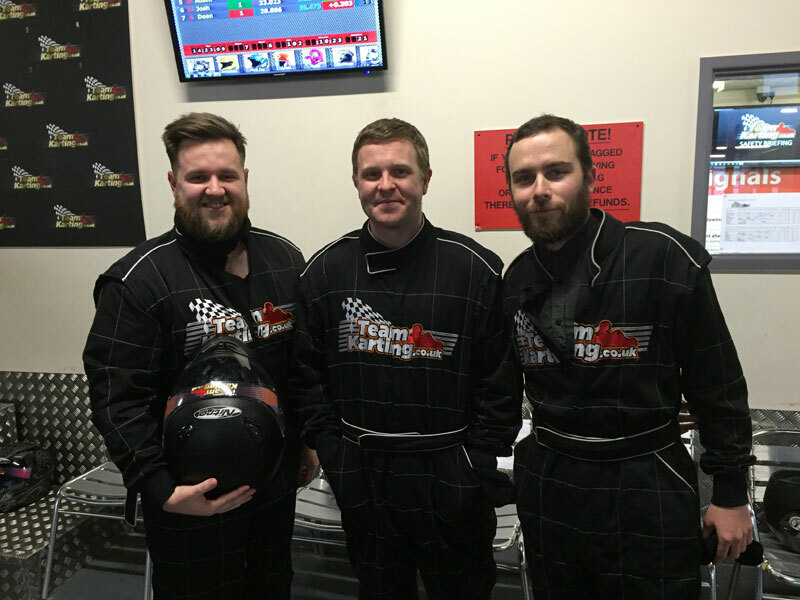 PLP Construction celebrated a successful 2015 by hitting the local indoor karting circuit with our staff. 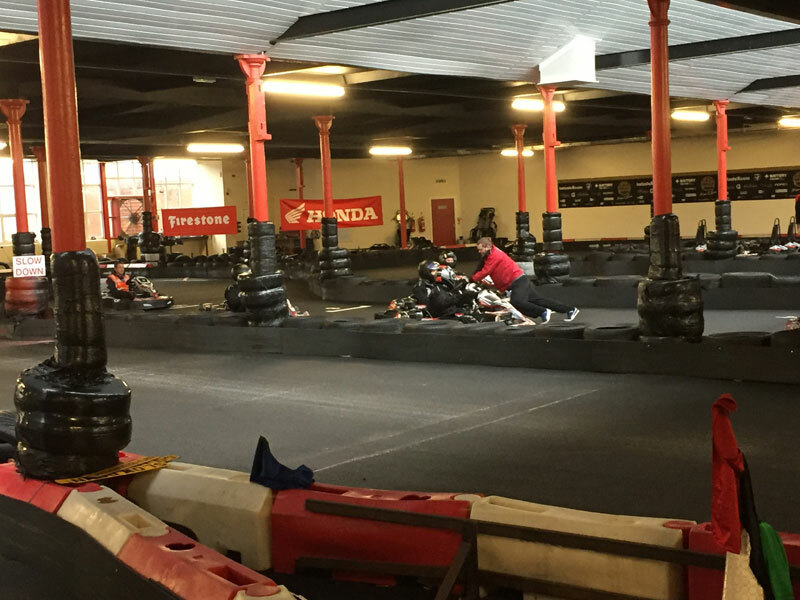 Below you’ll find a selection of photos from our day out. 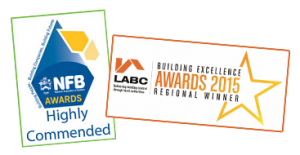 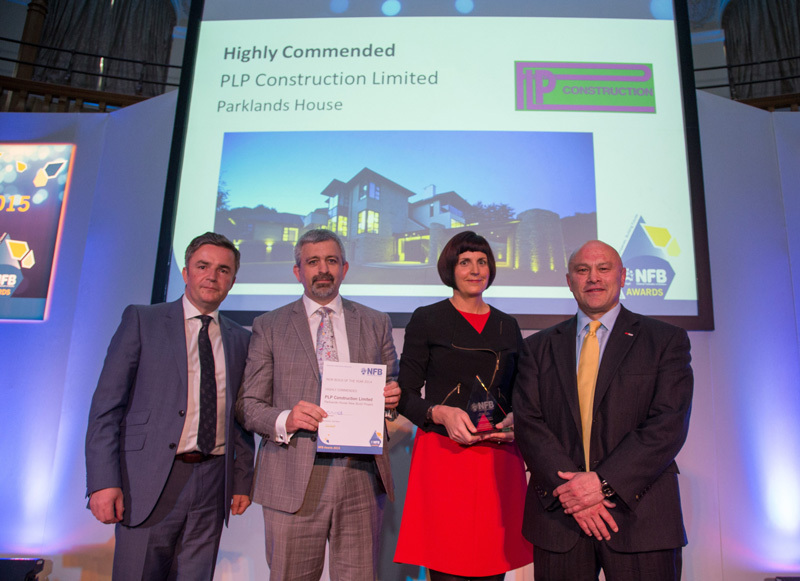 Thanks to all of our staff, suppliers and workforce for your help this year and we look forward to working with you all on more exciting projects in 2016.